Like us on facebook to win FREE peanuts! These aren’t your normal nuts! 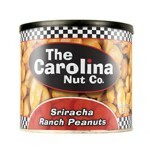 Carolina Nut specializes in unique flavored nuts, flavored peanuts, spicy nuts and candied nuts. 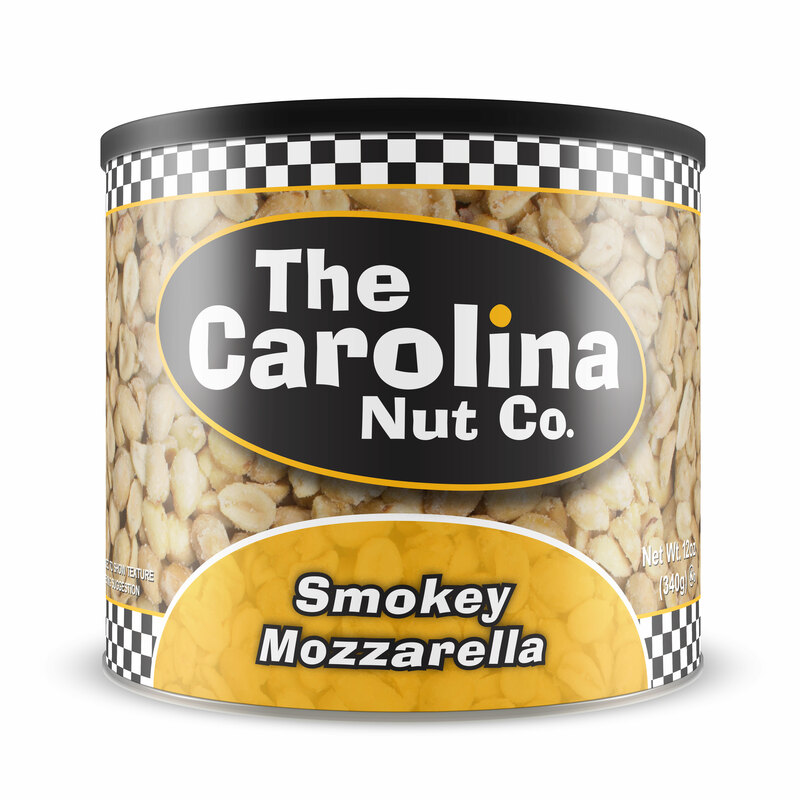 Gently hand-roasted and completely covered with seasonings, each of our flavored peanuts are hand crafted in Henderson, North Carolina. They are a true gourmet food delight. Delicious dill flavored peanuts pack a salty vinegar punch with a hint of garlic. These peanuts add zip to snack time! Traditional wood-smoked flavors enhance the classic taste of mozzarella.